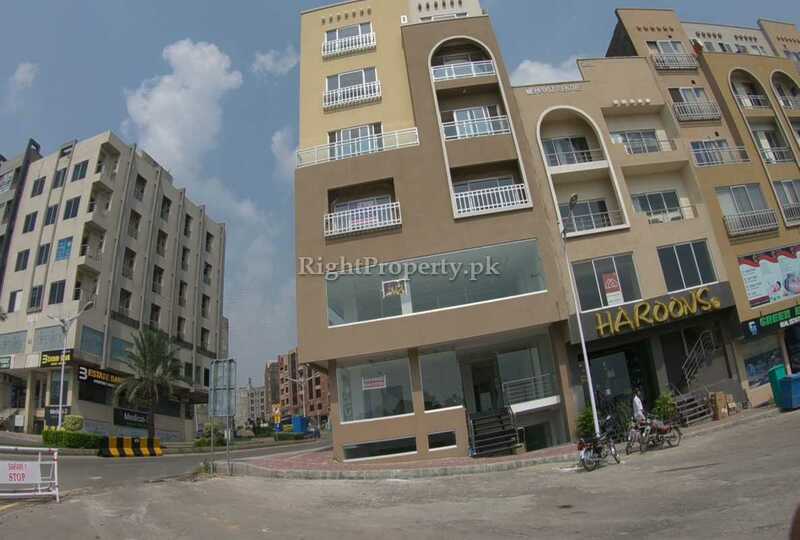 Real estate business is booming rapidly in Rawalpindi and Islamabad and many commercial and residential projects and housing societies are being constructed in these twin cities. 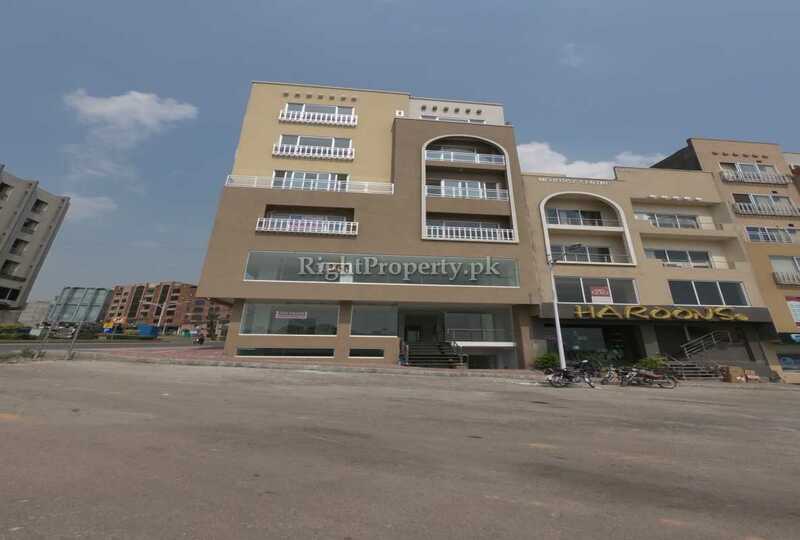 These housing societies also include DHA and Bahria Town which are among the best real estate projects and groups in Pakistan. 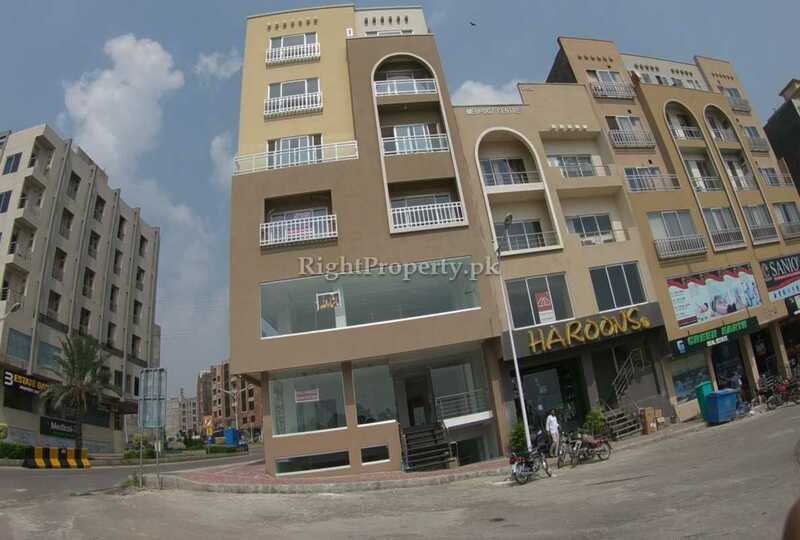 These housing societies have a number of projects opened in almost all big cities of Pakistan. Bahria Town is well known not only in Pakistan but it also holds an important rank among the international real estate groups. These international groups provide world class living and business facilities and residing in such a place is more like a dream come true. 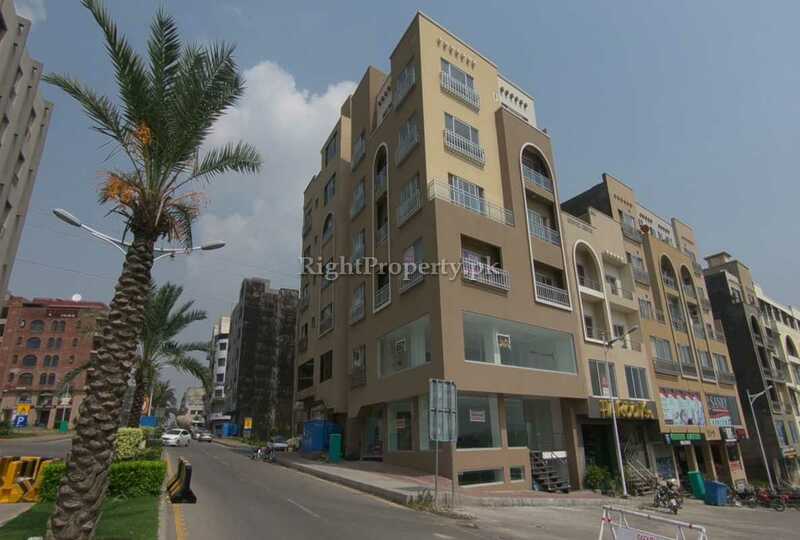 Many builders and developers have launched their residential and commercial projects in Bahria Town. 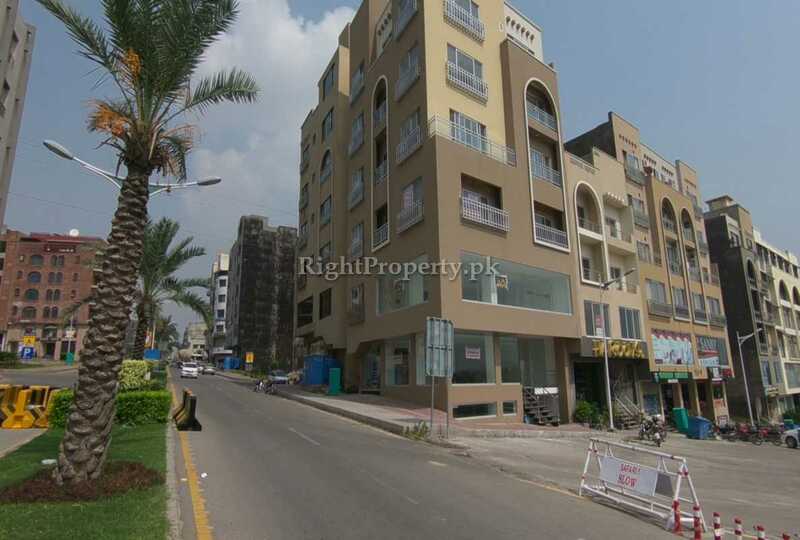 “153M Arcade” is one of the latest projects launched in Bahria Town. 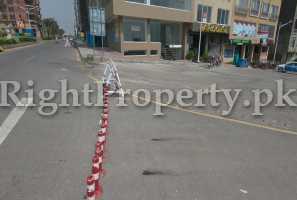 It is located in the Civic Center of commercial area of Phase- 4 of Bahria Town. 153M Arcade and many other projects like this have been opened up in Bahria Town while some are still under construction. 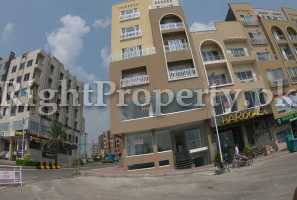 153M Arcade is a completely constructed project and its building is available for business and residence. 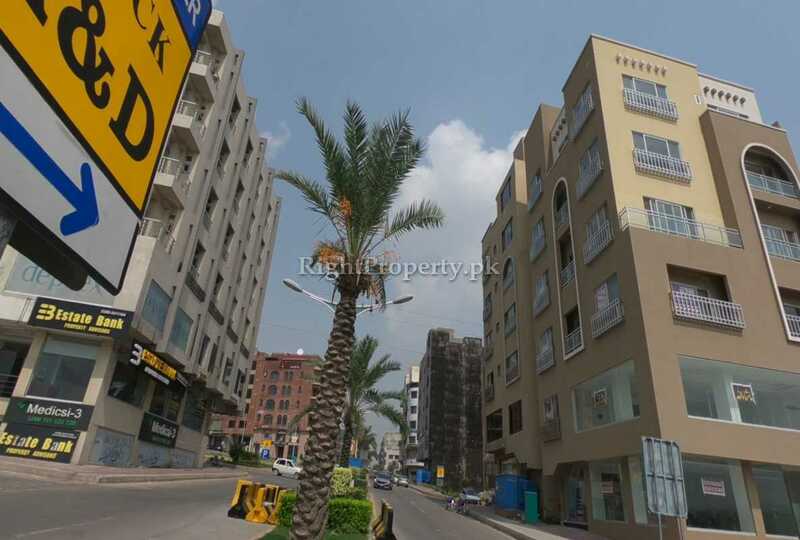 Because of being located in the commercial hub, 153M Arcade has become an ideal project which guarantees a successful business and the best living opportunities available. 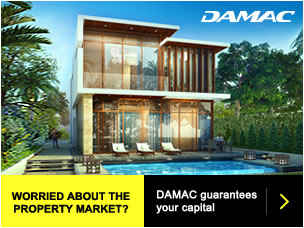 Also, all the business and residential facilities are provided in this project. 153M Arcade is an ideal project because of its location and surroundings. 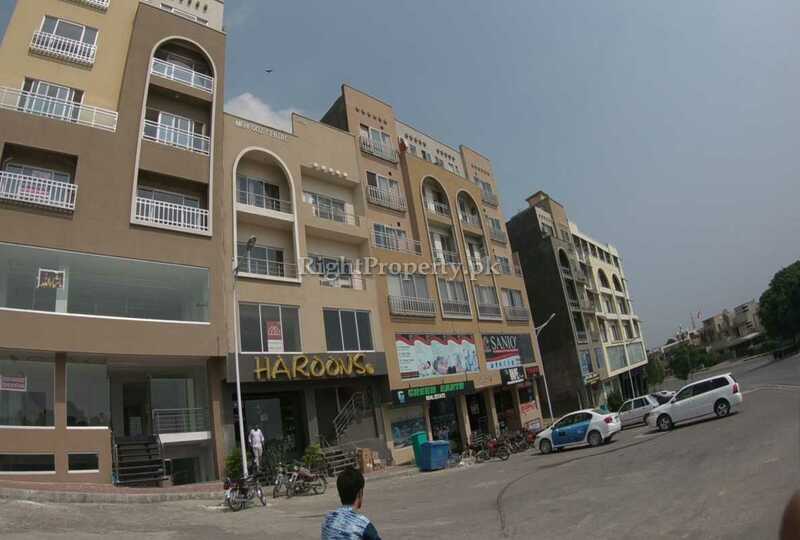 It has banks, commercial markets, educational institutes, parks, play grounds, shopping centers and many national and international brands in its surroundings. 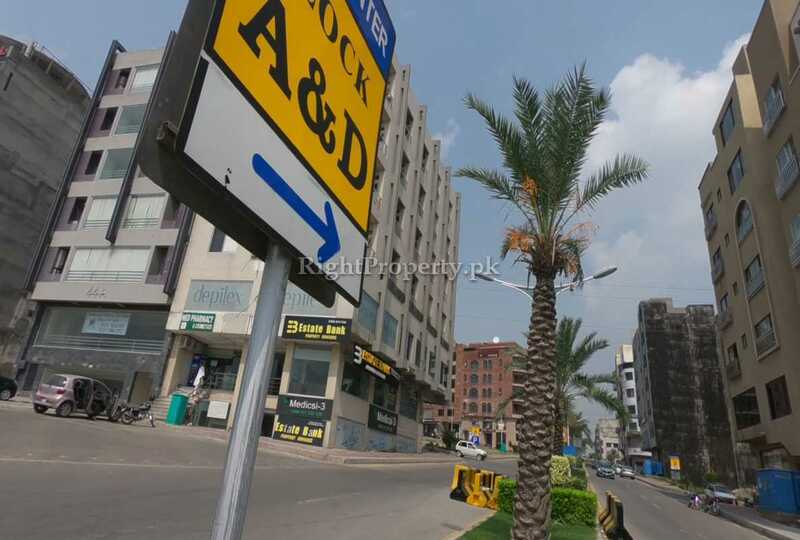 153M Arcade and projects like it bring more options for the people living and working in DHA and Bahria Town, which is why they gain importance in these areas. The success of any residential or commercial project mainly depends on its location and surroundings. This success becomes even more guaranteed if the project is opened by reputable builders and developers. 153M Arcade is an important project because of its location and surroundings. 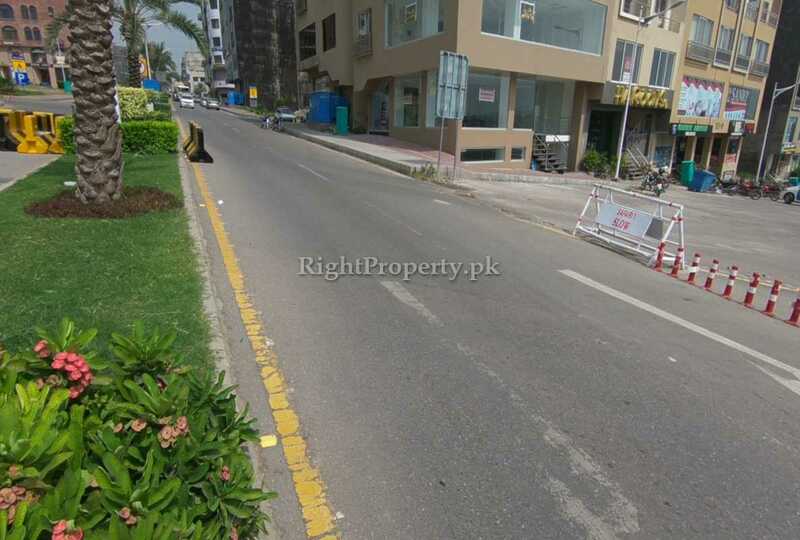 It is connected to Phase 1 of DHA and Phase 7 of Bahria Town. 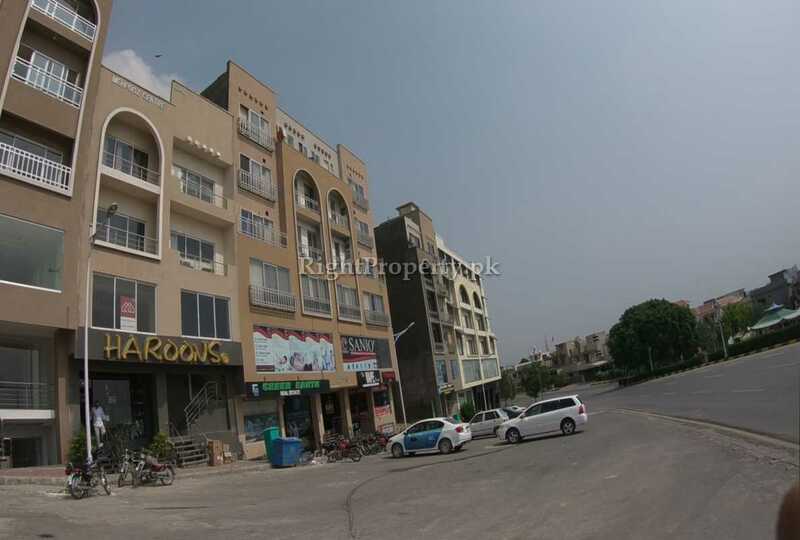 The huge population of these housing societies shop in this area. 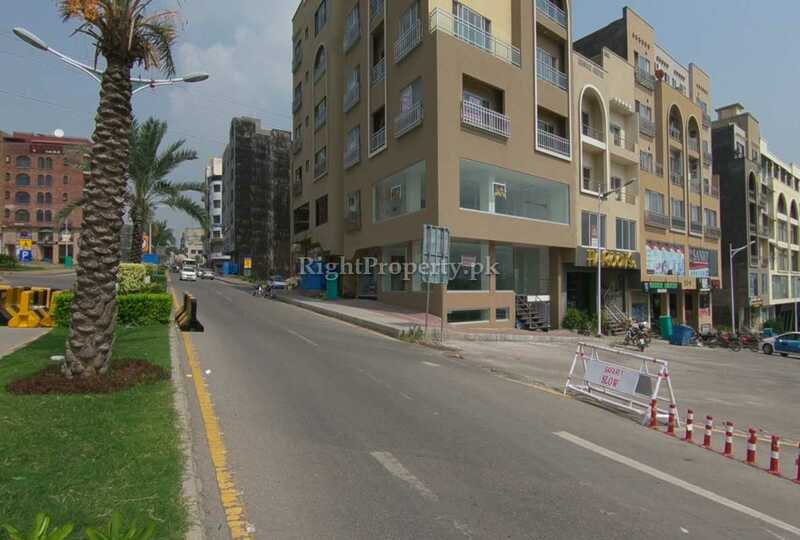 Other than this, 153M Arcade is connected to Rawalpindi and Islamabad through Phase 1 of DHA, Bahria Town Phase 6 and 7 and Rawat G.T. Road. After the construction of Rawalpindi Ring Road, DHA and Bahria Town will be directly linked to Chakri Road, Adiala and New Islamabad Airport. This will not only facilitate the people living in these housing societies but also cause increase in the property rates in these areas. 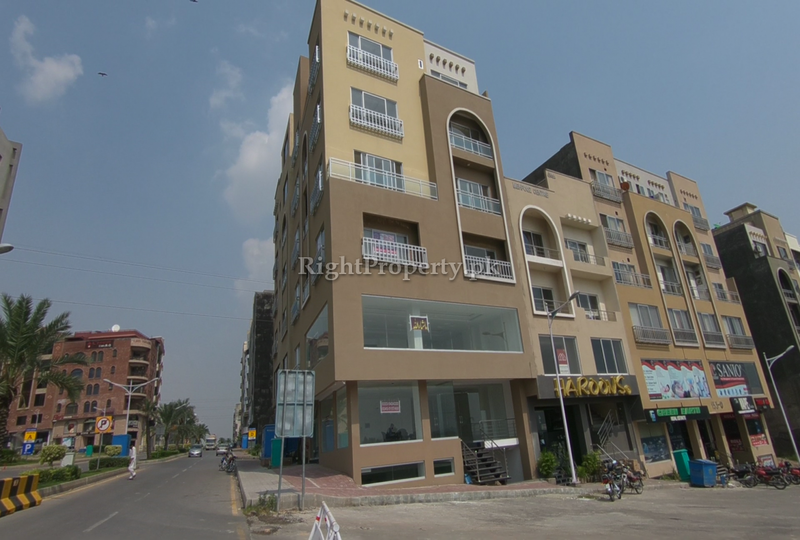 153M Arcade is a commercial project which consists of 5 floors. 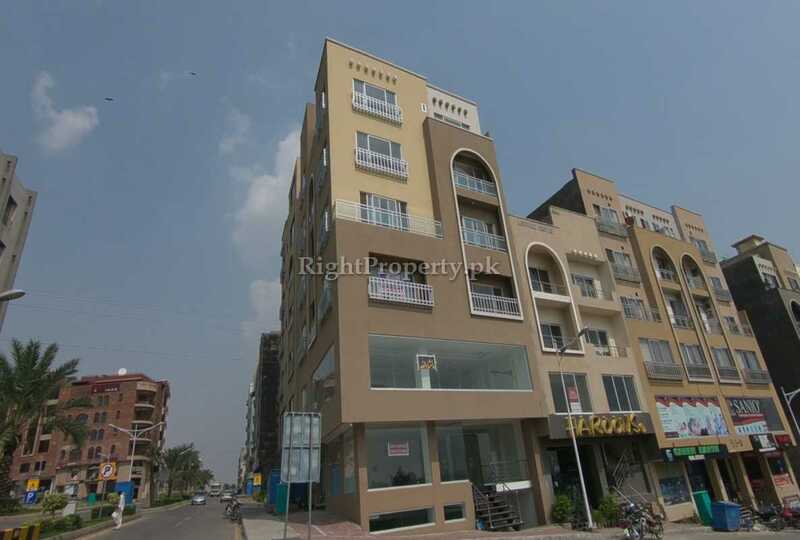 It has a Lower Ground, Ground floor and 1st to 5th floors. The Lower Ground, Ground and 1st Floor have halls of various sizes, the 2nd to 5th floors have numerous flats with 2 bedrooms. 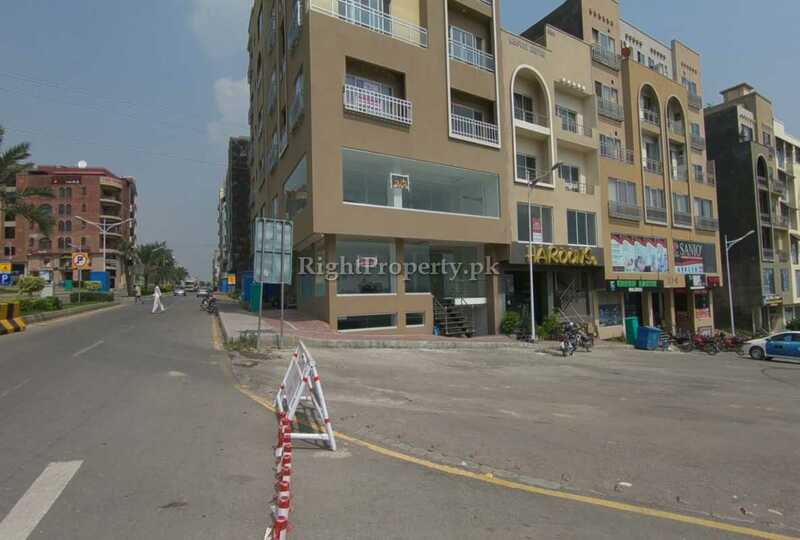 The builders of 153M Arcade provide their clients and customers with various facilities under one roof which include a commercial area and splendid flats with 2 bedrooms. 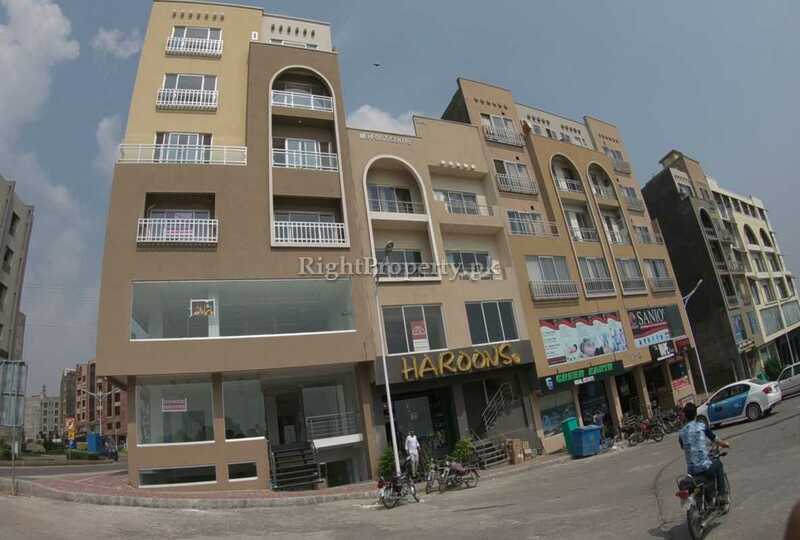 These flats have all the business and living facilities necessary for an easy and comfortable lifestyle. 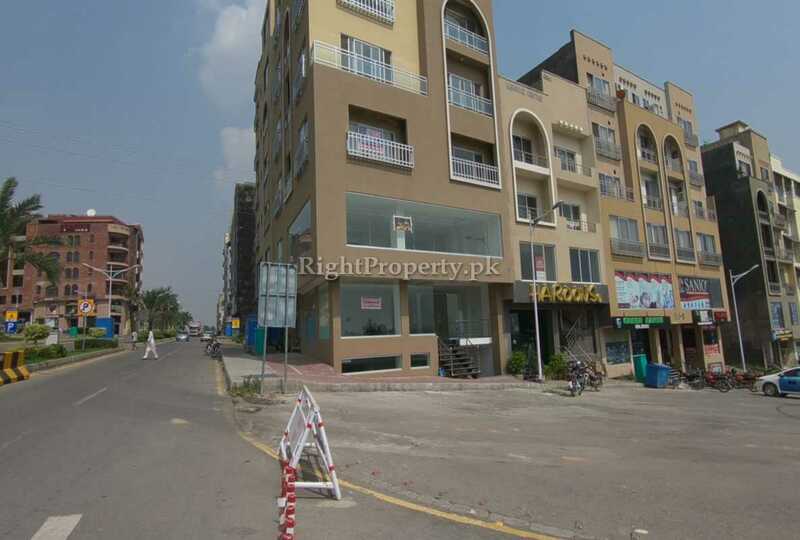 The rents of these spaces are negotiable and for further information, the interested clients can contact the owner of this project. 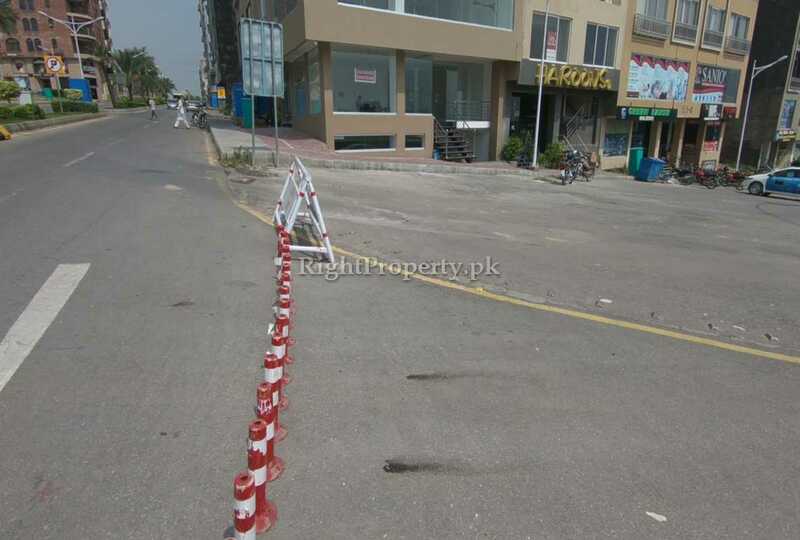 The property rates are very high in Bahria Town and it is not possible for a common man to buy residential or commercial property here. 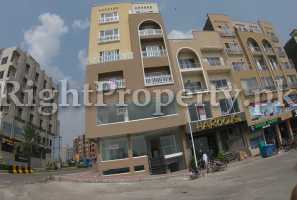 153M Plaza offers a good opportunity to live or work here at affordable prices. The project owner of 153M Plaza says that their project is ideal for living due to its location. 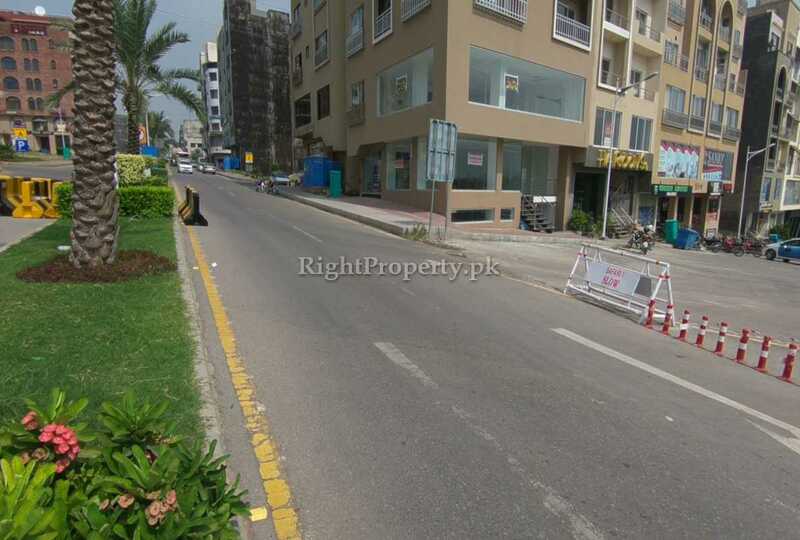 Anyone doing business here will make profit as it is situated in the commercial hub of Bahria Town. 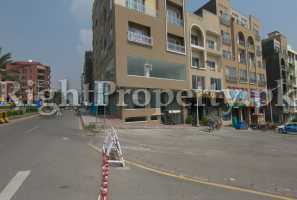 There is no other project like it with commercial area around it and a park in the front. 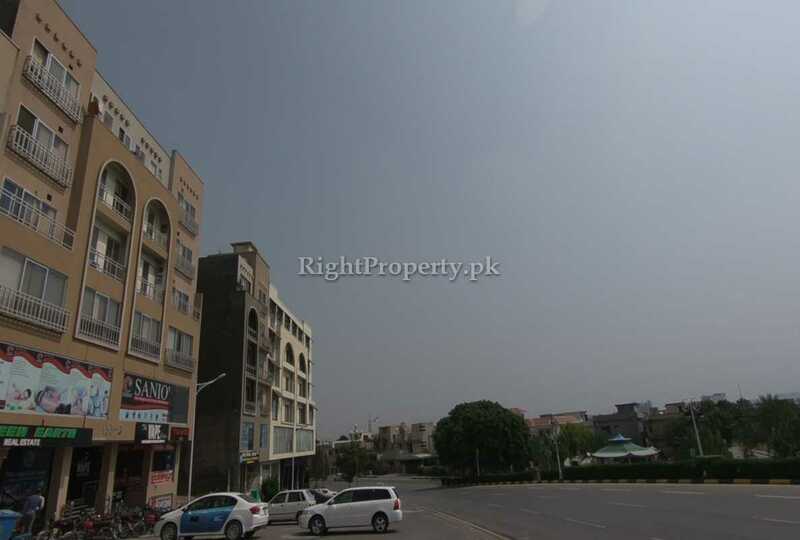 The people residing in Bahria Town near 153M Plaza say that the property rates have increased tremendously in Bahria town during the last few years. 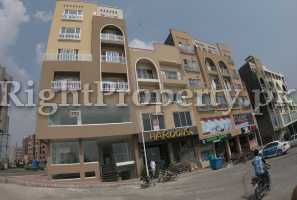 One big reason is the projects being developed in the commercial areas of different blocks. These projects also bring more shopping facilities for the residents and provide more options for them. 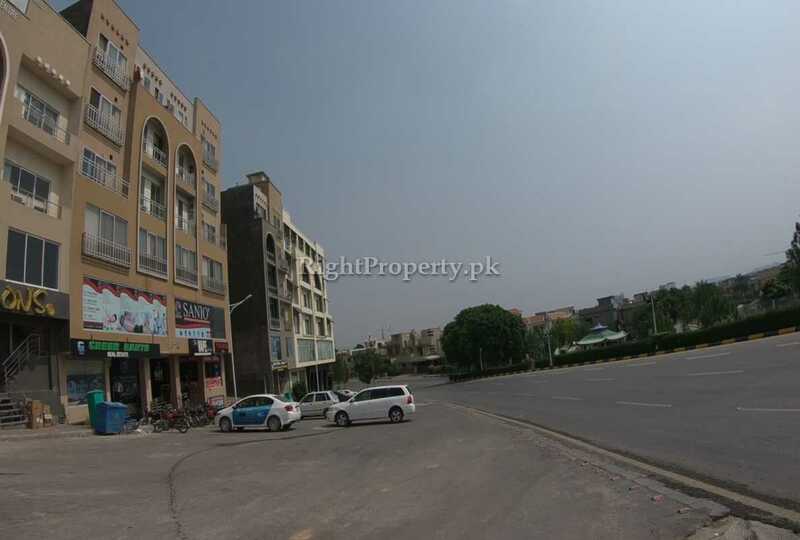 The survey conducted by the Right Property team indicates that 153M Plaza is an ideal project for business as the location and surroundings of this project have good prospects f or any commercial activity. 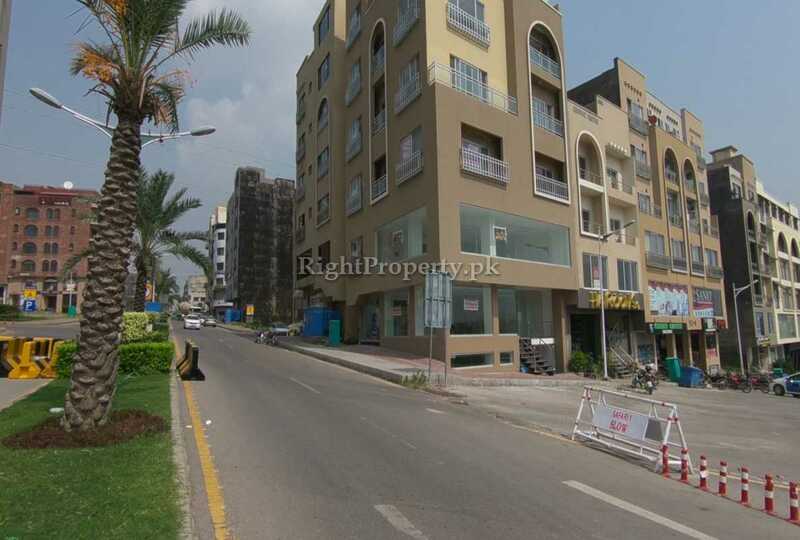 153M Arcade,Civic Center, Block D, Bahria Town Phase IV, Rawalpindi.